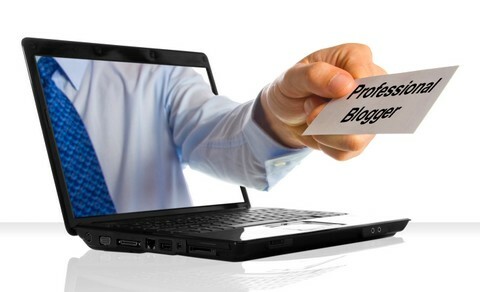 Web Content Writing Rates, Are You Being Overcharged? When a business starts looking into website content writing rates, it's easy for them to get led astray onto websites that promise far more than they can actually deliver. Unrealistically low prices are one of the main hallmarks of these outfits. When it comes to content writing, there are all sorts of ways to be paid and charge clients. However, certain rates you charge two years ago don't have to stay the same now--especially now that you have gathered even more experience and have more to offer to your clients. But, making sure to have reasonable rates is also important because clients might just find a cheaper alternative, and there can be many on the Internet. So, how do you increase your website content writing rates without seeing your clientele disappear? Good question! Luckily, there are several ways to do so. Are you a small business looking for the perfect balance between awesome content and an inexpensive writer? Well, such a thing does exist! With the aid of some online searching, any business however big or small can afford to have great, engaging content that can make them rank high on Google, have a top notch ROI, and continue to have hot leads and continuing customers. Yes, even small businesses need to look into a content strategy. While some small business owners don't see the need because their company is smaller, most of today's advertising and marketing relies heavily on content online and it is also a great way to spread the word of your business locally and nationally. If you're in a high tourist area, that only means more business for you! But, first you need someone to write out the content. This is when most business owners start to glaze over because it means having to pay another expense, but, you're missing out when you zone out. Not all writers require a $100,000 yearly salary and small businesses can find writers or advertising firms with reasonable website content writing rates (trust us, we're professionals). Rates should include the editing and proofreading process, on top of the creating process. If you're just given an unedited article, then you're going to have some problems. 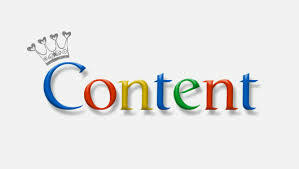 High quality and follows the "Google Way"
Sure, anyone can claim to be a writer on the Internet, but is there content high quality and can they create content that adheres to Google's new regulations regarding content? Did you know articles need to be generally between 500 and 700 words to rank well on Google? That can also mean a difference in rates across the board, so make sure to look out for the quality--just like shopping in real life. Customers usually have something to say about their experience with a service, and that rings true for even content writers. Is their portfolio strong enough to convince you of their rates, or, are you feeling the skepticism? Despite this one being lower on the list, this is some pretty important stuff. Is the Atlanta Internet Marketing Company transparent and honest about their rates? Are they hiding some fees to gouge you? Website content writing rates should add up, not leave you broke. We even adhere to a certain transparency for our customers! Small businesses might have a smaller budget for things like advertising, but, that doesn't mean that a small business needs to completely skip out on the sweet benefits of content and online marketing. Website content can be easily obtained without spending thousands upon thousands on a single campaign, even in this tough economy. There are tons of resources on the Internet for small businesses to include content into their ad campaign, they just need to know the basics of rates before diving in headfirst. 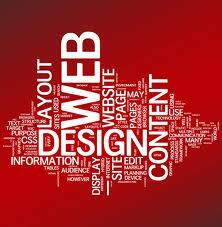 Does your small business use website content to draw in customers? What changes have you seen in your marketing by adding content?